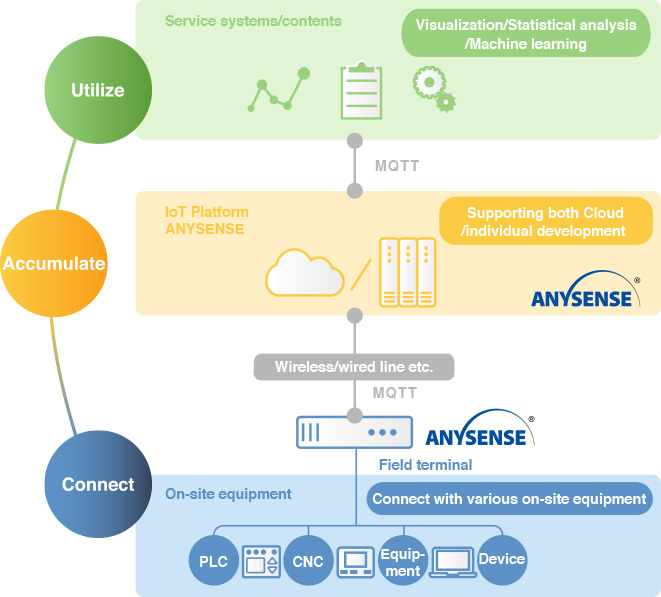 ANYSENSE is excellent in connection technology and able to connect with various equipment directly to collect data. It sends the sensor data in a different location and the device data in factories or plants to Cloud at high speed and provides advanced analysis solutions with focusing on machine learning which is one of the contents as Utilize.  ・To connect with a variety of on-site equipment by utilizing the connection technology which is the strength of ANYSENSE and collect/distribute a large volume of data in high speed . ・To utilize the accumulated data, perform visualization and analysis to help in operational efficiency etc. ・We offer ANYSENSE for both “Cloud type” or “On-premise type”. It is possible to connect with various devices directly including PLC, CNC and OPC. 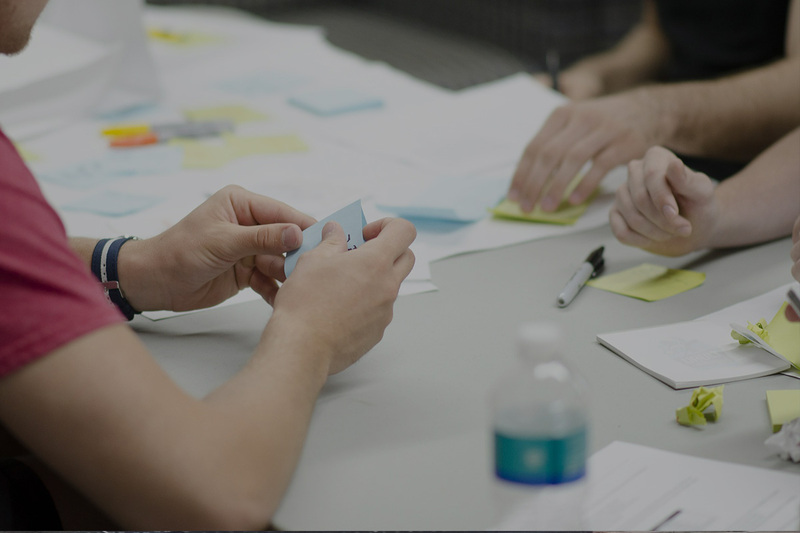 NTT DATA fully supports customers from implementing the system to the system operation training. 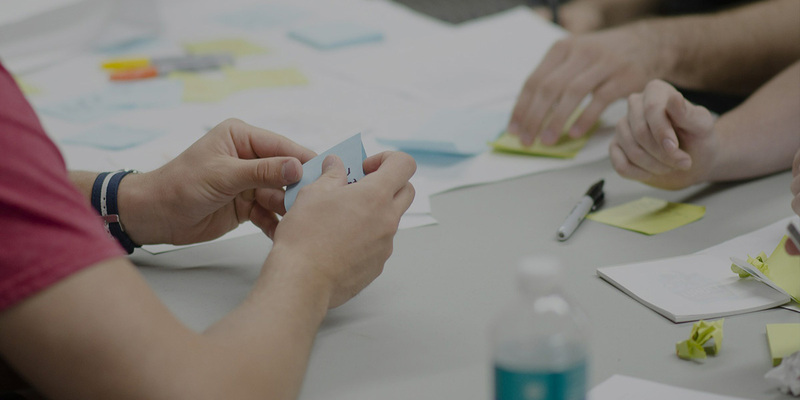 It is also possible to start from a verification project.  ・To achieve “non-stop operation” by developing high degree of analysis function from the cooperation between Cloud and on-site. The image of cooperation between Cloud and on-site. Advantage from the cooperation between Cloud and on-site. Predict the detection of abnormalities of machinery for earlier arrangement or relpacement of parts that have predicted failures. Quick response to failure by distinguishing normal/abnormal on-site on the basis of the threshold calculated in Cloud. Analysis and decisions on-site and retain lower cost for the connection by minimising to communicate with Cloud.